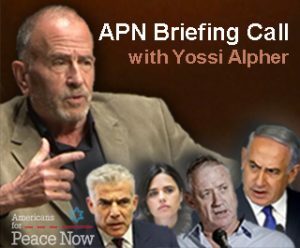 On April 10th, APN hosted a briefing call with strategic affairs expert Yossi Alpher, who analyzed the results of the Israeli elections and discussed their possible impact and the challenges we now face. 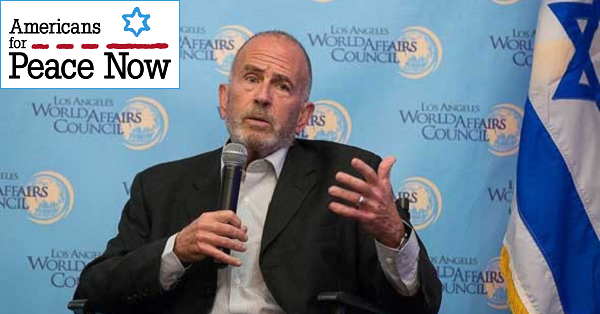 Alpher, an independent security analyst, is the former director of the Jaffee Center for Strategic Studies at Tel Aviv University, a former senior official with Israel’s Mossad, and a former IDF intelligence officer. 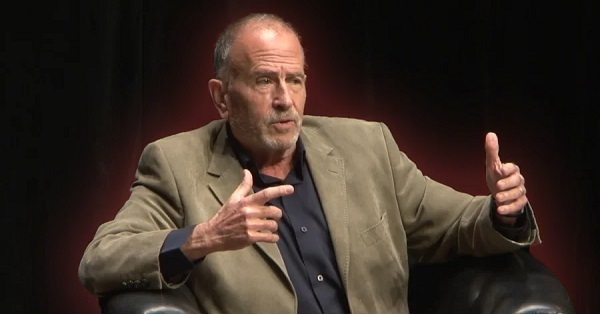 He is the author of Hard Questions Tough Answers, APN’s weekly analysis of Israeli and Middle Eastern strategic affairs. 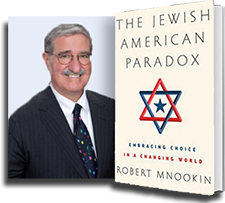 On March 18th, APN hosted Professor Robert Mnookin of Harvard University for a briefing call on his new book, The Jewish American Paradox. 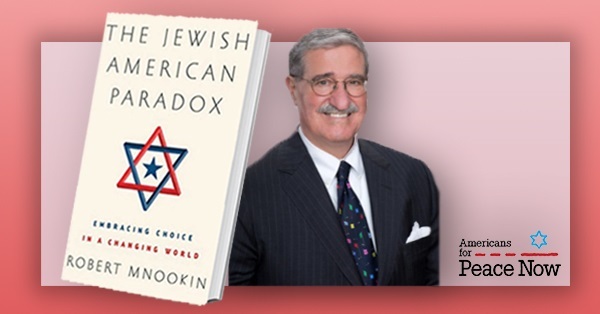 The book examines the complex attitudes of American Jews toward Israel, and other challenges facing American Jews today. Less than two months before Israel’s general elections, Benjamin Netanyahu – fighting to stay in power and out of court – is trying to use his contacts with regional Arab leaders to portray himself domestically as an irreplaceable statesman. Netanyahu also embraced the extremist right-wing political party Otzma Yehudit, whose leaders have publically endorsed the racist ideology of Rabbi Meir Kahane. 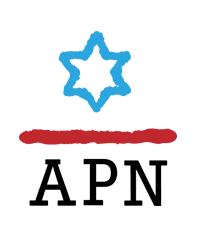 See APN's official statement here and a joint statement with other American Jewish organizations here. 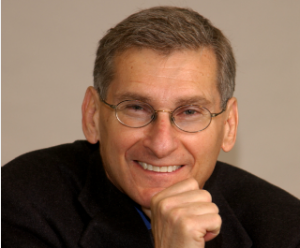 After returning from an extensive tour to half a dozen Middle Eastern countries, including Israel, Middle East expert Prof. Mark Rosenblum spoke with APN about Israeli politics, regional geopolitics, and the relationship between the two. 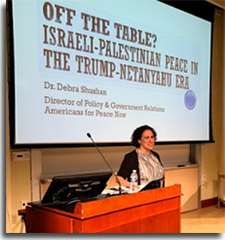 Meet with experts, activists, officials, and other notable figures -- from politics, security, journalism, academia, and peace activism -- who will provide a comprehensive and timely understanding of the situation on both Israeli and Palestinian societies. 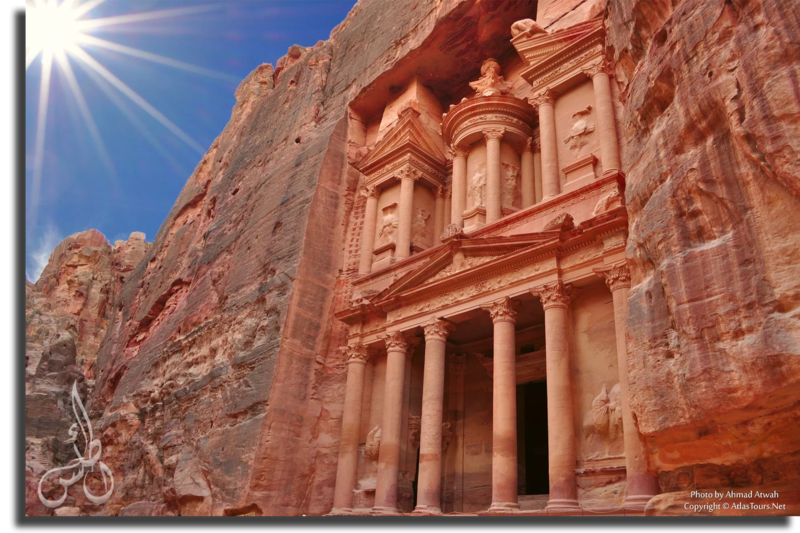 2019 Study Tour begins in Jordan, including its capital Amman and world tourist site Petra! 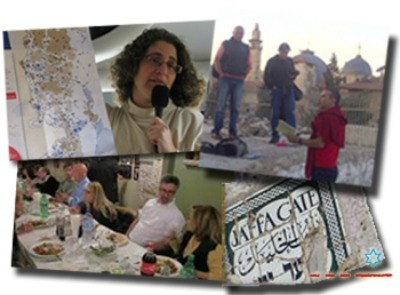 In addition to the insider access and insight provided by the Israelis, Palestinians, and others you will meet and converse with, you will have a front row to the sights, sounds, tastes, and vitality of this special part of the world. All of it experienced together with a small yet eclectic group of Americans who enrich and enliven this memorable trip. 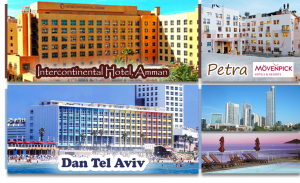 STUDY TOUR INCLUDES: Hotel Accommodations, breakfast at hotel, other meals except those reserved for your free time, all touring - including transportation from Jordan to Israel, tipping, and admissions (does NOT include airfare). 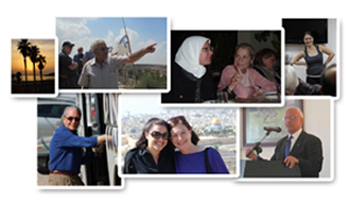 For more information or to express interest in participation, contact APN at israeltour@peacenow.org or (202) 408-9898. 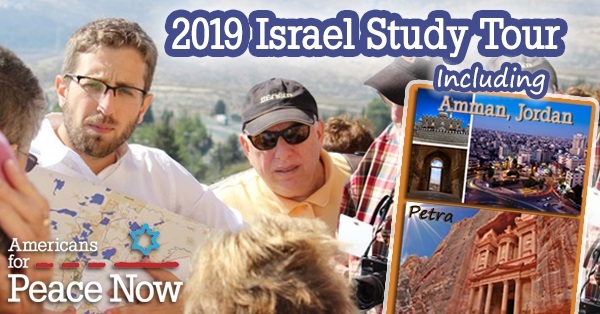 For a taste of APN's unique Israel Study Tour, watch this video, and see the schedule from a past trip. "I find it stimulating to travel with the kind of folks who are always on the APN study trips, and it is motivating to meet and talk to Israeli Jews and Palestinians whose values I share. 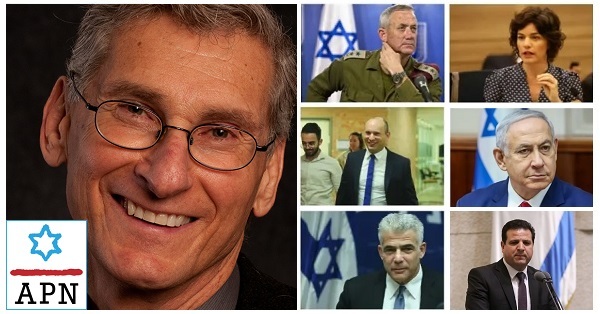 It renews my faith in Israel's future." 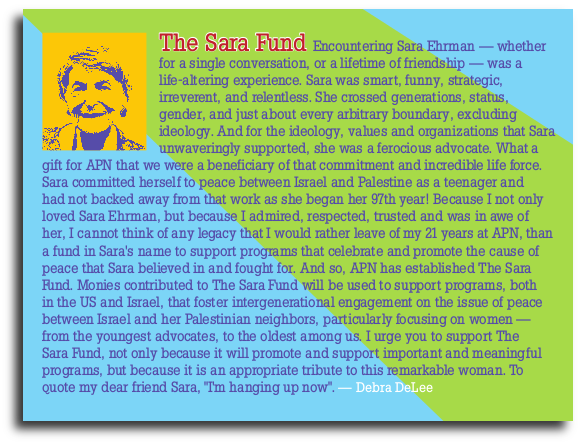 - Aviva Meyer, from Washington, D.C., who is pictured (on the left) with Janet Aviad, a founder of Peace Now in Israel. Going on the APN Study Tour "was an amazing experience from every angle...an event of a lifetime. It gave me hope that there is still very much a chance for peace between Israelis and Palestinians." One of the two countries to have signed a peace treaty with Israel, Jordan has an immense stake in Israeli-Palestinian peace, and serves as a fascinating window into the Arab world. The capital of Jordan is a unique blend of old and new...ultra-modern buildings, hotels, smart restaurants, art galleries and boutiques, and everywhere there is evidence of the city's much older past. The rock-carved rose-red city is indeed one of the most amazing ancient tourist sites in the World, a UNESCO world heritage site, and one of the new seven wonders of the World. 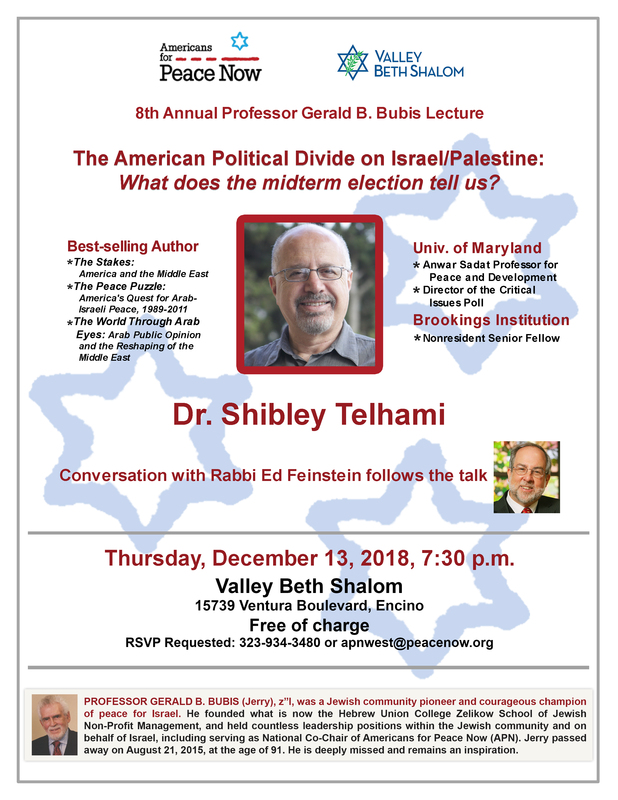 Americans for Peace Now and Valley Beth Shalom Congregation in Encino, California are pleased to present the 8th annual Professor Gerald B. Bubis Lecture. See below for all the details, and make your plans to hear from this special guest speaker and to honor the memory of Jerry Bubis. RSVP to apnwest@peacenow.org or 323-934-3480. 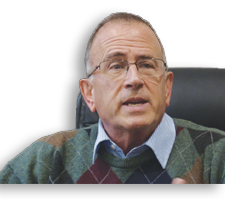 Please join APN for a briefing call with strategic affairs expert Yossi Alpher on Israel’s Gaza Strip challenge and on other political and security questions facing Israel. 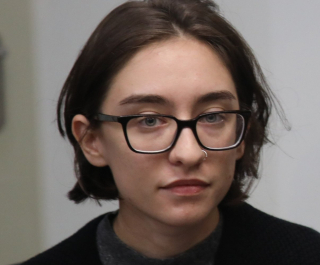 Join us and our fellow organizations TODAY for a briefing call in advance of the Israeli Supreme Court’s consideration of the case of Lara Alqasem. We are calling on the Israeli government to admit Alqasem into Israel to pursue her studies at Hebrew University. Alqasem has become the latest symbol of the fight for an open Israeli society. 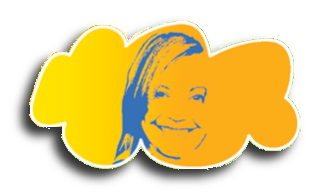 She is fighting the government’s decision to expel her for her past political affiliation with a student organization that supports boycotts against Israel. 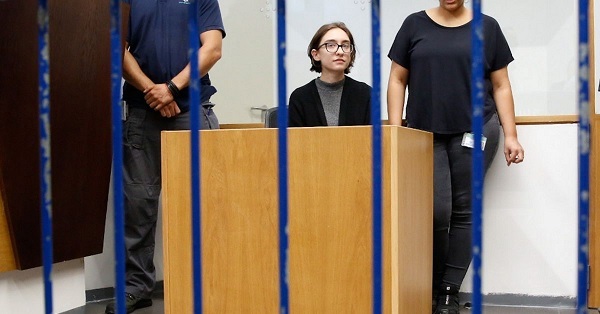 For more background on Lara’s case, click here to read APN’s press release calling on the Israeli government to let her stay. Click here to join the briefing call on Facebook Live TODAY at 3pm. Speakers will be Leora Bechor, Alqasem's attorney, and MK Tamar Zandberg, leader of the Meretz party. 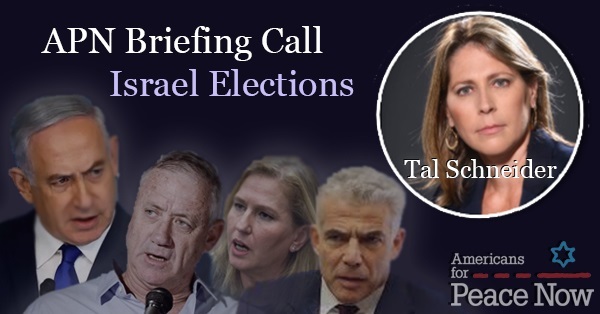 This briefing call is co-sponsored by Americans for Peace Now, J Street, Ameinu, National Council of Jewish Women, New Israel Fund, Partners for a Progressive Israel, Reconstructing Judaism, and T’ruah.